City of Orillia | Fancom Connects Ltd.
Like many progressive communities, the City of Orillia was interested in providing additional tools for their Police Services. Adding video surveillance to key areas of the downtown core has shown to be a cost-effective measure with proven results in other Ontario communities. 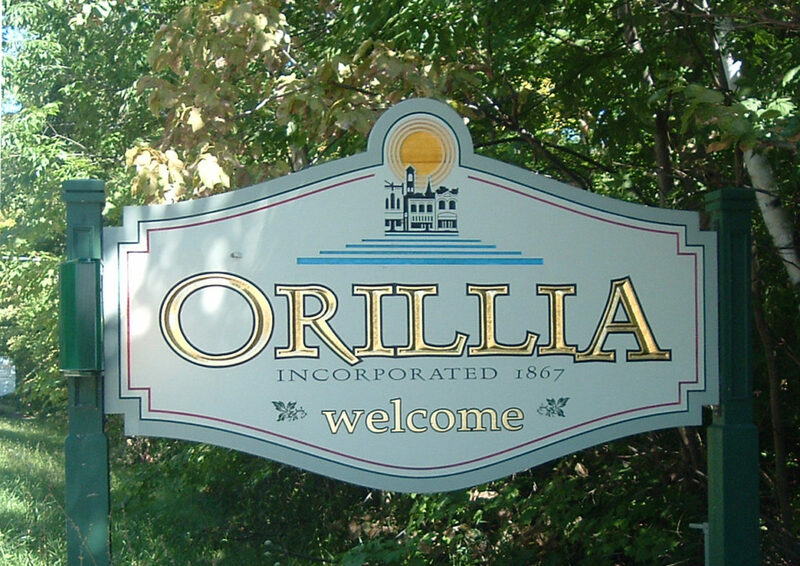 Fancom’s scope of work included the revision of existing tender documents issued by the City of Orillia and provision of recommendations to reflect current technologies and a sustainable long-term future outlook.